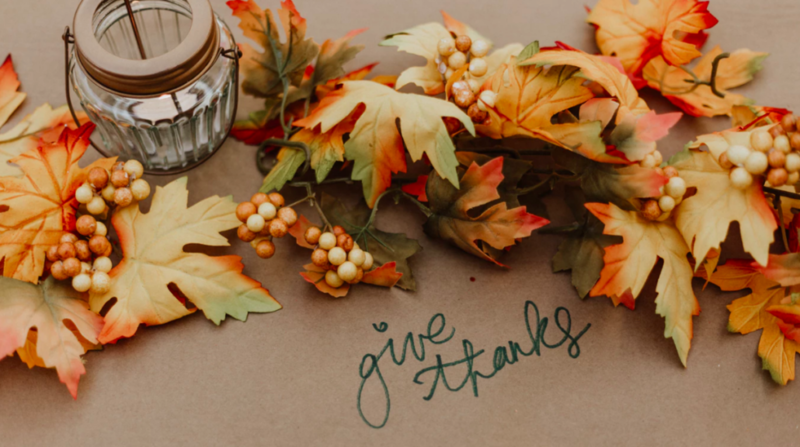 You are here: Home / Thanksgiving… Pro or against celebrating it? Thanksgiving… If you say that it’s not a Cuban holiday and has no special significance for you, we totally understand! But we also get the fact that being a holiday dedicated to families, you might be re-evaluating it and try to include it in your annual celebrations, because, why not, every holiday is a good opportunity to bring our family and friends closer together. In order to help Depression-era retailers make more money during the Christmas season, in 1939 FDR moved Thanksgiving up a week. In 1941, Congress officially switched Thanksgiving from the last Thursday to the fourth Thursday in November, where it has stayed ever since. In a letter he wrote to his daughter, Benjamin Franklin pens “For my own part I wish the Bald Eagle had not been chosen the Representative of our Country… For the Truth the Turkey is in Comparison a much more respectable Bird.” There’s actually a song about this in 1776, the Tony-winning musical about the drafting of the Declaration of Independence. How do you cast your vote? Pro or against celebrating Thanksgiving Day?